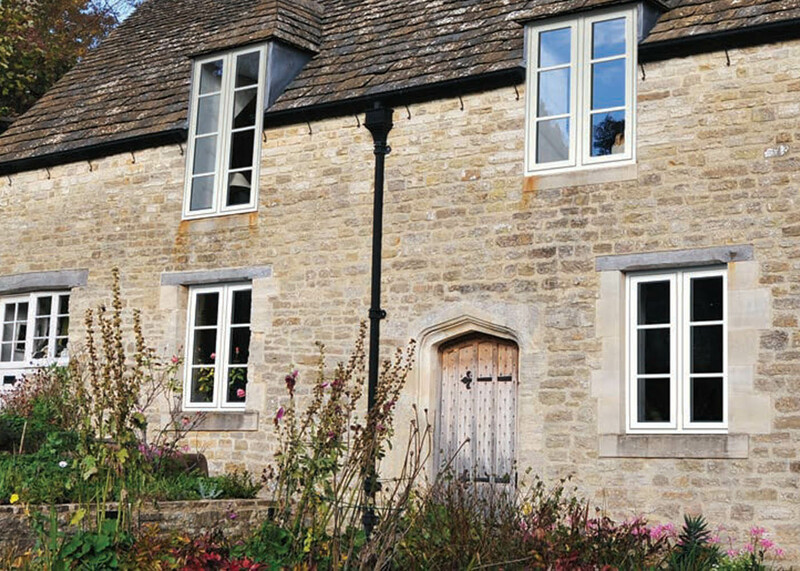 Timeless windows are is crafted from modern, weatherproof PVC-U, which - unlike traditional timber windows - will never need sanding or repainting and will never rot, split or swell. These low-maintenance windows will keep your home looking its best for years to come, with no more work than an occasional wipe with a damp cloth. 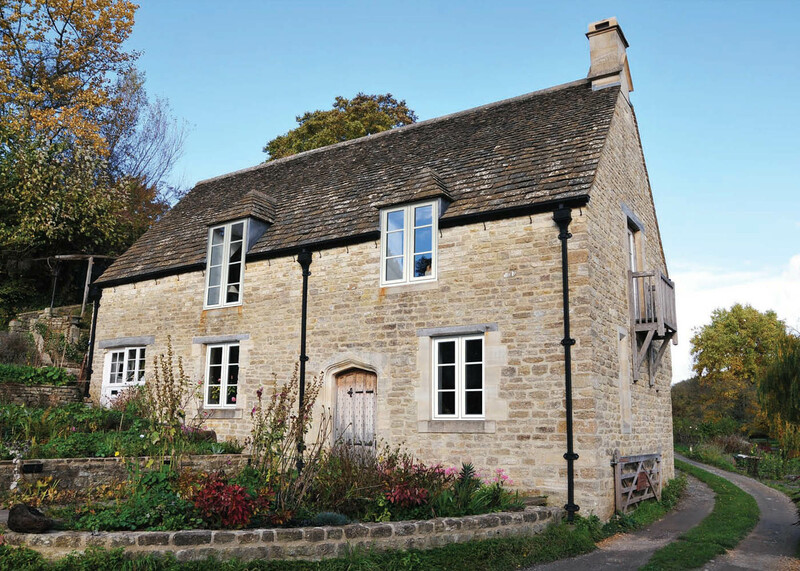 Heritage houses can often be associated with damp and draughty living conditions due to ill-fitting windows, or ineffective single glazing. 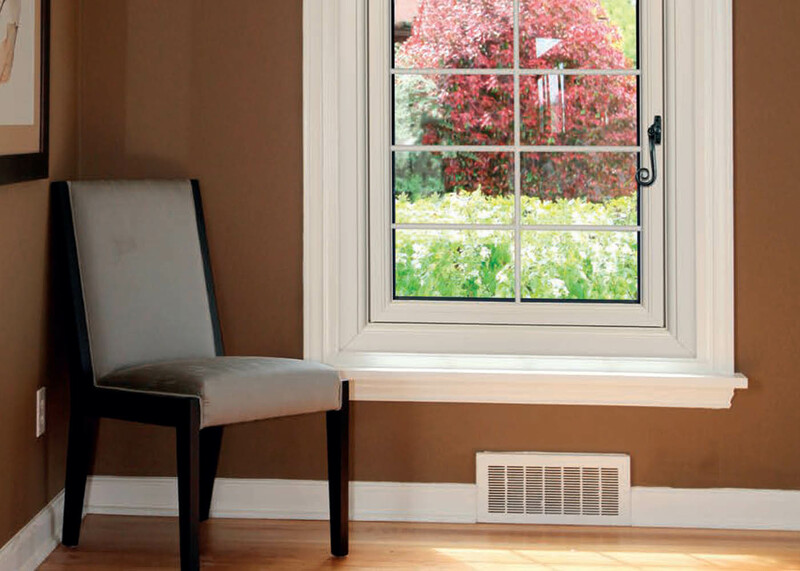 Choosing a Timeless window for your home can solve these problems and more. Energy-efficient, high-spec PVC-U frames and double or triple glazing will keep your home significantly warmer and could dramatically lower your heating bills. These features also prevent condensation forming and will significantly reduce unwanted outdoor noise. 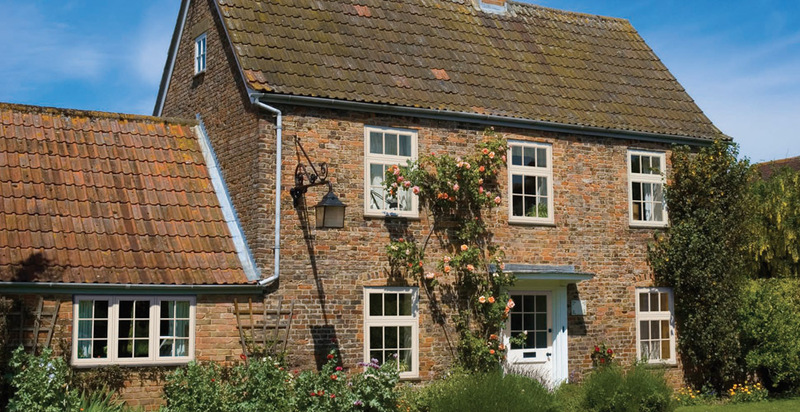 With a Timeless window you will no longer need to worry about the draughts and damp that are traditionally associated with period properties. 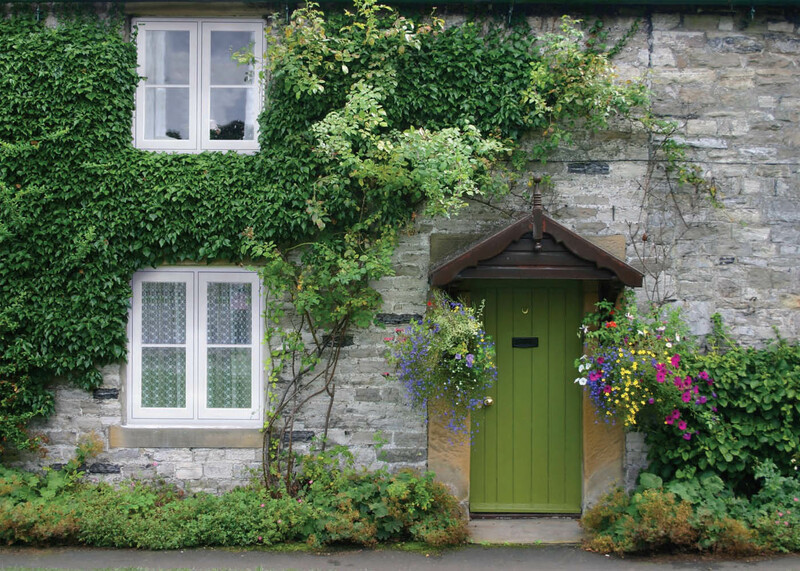 Perfect for heritage applications, your home could be a warm and quiet haven if you choose to replace your old weather-worn windows with the elegant, energy-efficient Timless windows. The five-chamber PVC-U frames of the FlushSash, with double or triple glazing, will ensure your home is extremely weatherproof and draughtproof, providing an outstanding thermal barrier against driving winds and rain, even in the most exposed locations. 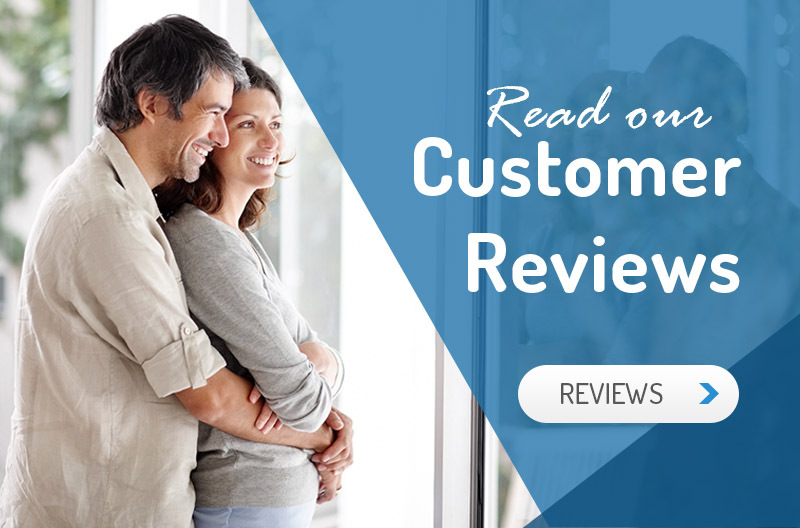 Your windows shouldn’t just look the part, they should provide the highest standards of security to keep your family, home and belongings safe. With Timeless Windows, you don’t have to choose between style and security. Thanks to the system’s clever design, it seamlessly combines timeless elegance with a range of robust security features. Every window offers multipoint locking and features industry-leading hardware in the form of stylish key-locking handles. The multi-chamber construction of the window frames ensures impressive structural strength. 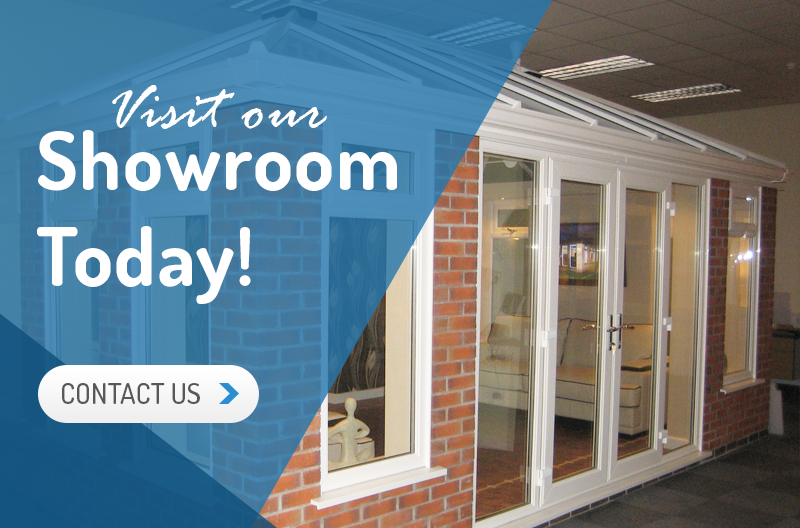 Timeless Windows meets or exceeds all British Standards and holds relevant accreditations for all aspects of security and weatherproofing. Low maintenance - modern, weatherproof PVC-U and will never need sanding or repainting and will never rot, split or swell. 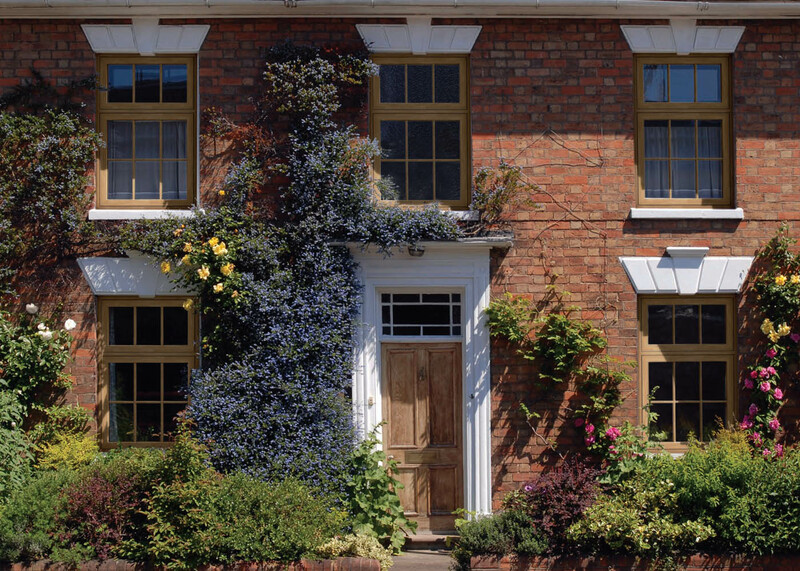 Elegent authentic style - The newly unveiled FlushSash window is reminiscent of early 19th Century timber windows and is ideal for heritage homes, particularly in conservation areas where authentic looks are all-important. 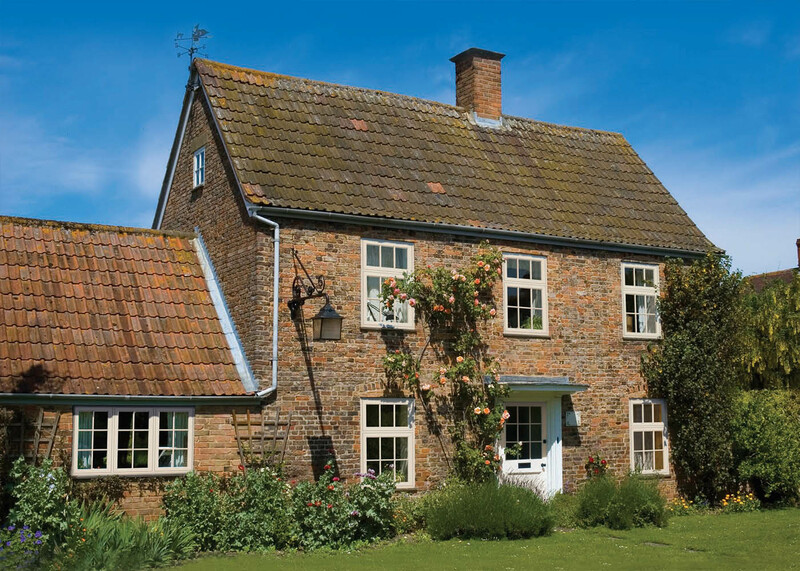 Energy efficient - With the FlushSash you will no longer need to worry about the draughts and damp that are traditionally associated with period properties. Safe and secure - Every window offers multipoint locking and features industry-leading hardware in the form of stylish key-locking handles. The multi-chamber construction of the window frames ensures impressive structural strength. Truly bespoke - The FlushSash is available in nineteen colours to perfectly personalise your property. Each colour and woodgrain has been designed to look just like traditional stained or painted timber and will require little or no maintenance other than an occasional wipe with a damp cloth.